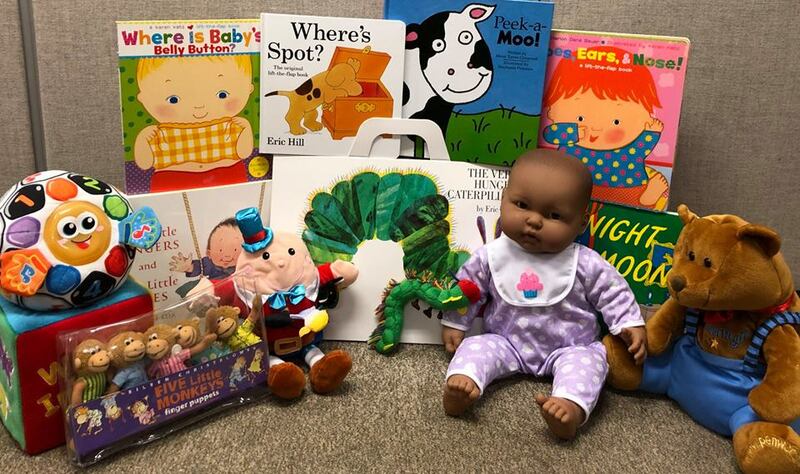 Getting excited for Baby Bookworms!! a baby-centered story time for little ones ages 0-2 with songs, nursery rhymes, bounces, fingerplays and books. Bring your little one and join the fun! Thursday at 10:00 at the Yancey County Public Library in Burnsville.